If you’ve had a special someone in your life for quite some time, you might be interested to know about romantic anniversary ideas in NYC. I can imagine anniversaries are a tricky time. There’s a lot of pressure to come up with the right kind of date and way to celebrate that captures the same spark as you had at the beginning of the relationship. The only anniversary I’ve ever celebrated is the anniversary of my birth, and it’s never that exciting, so I really can’t relate to most of these options. However, I’m thinking about doing some of these activities with my friends just for fun. 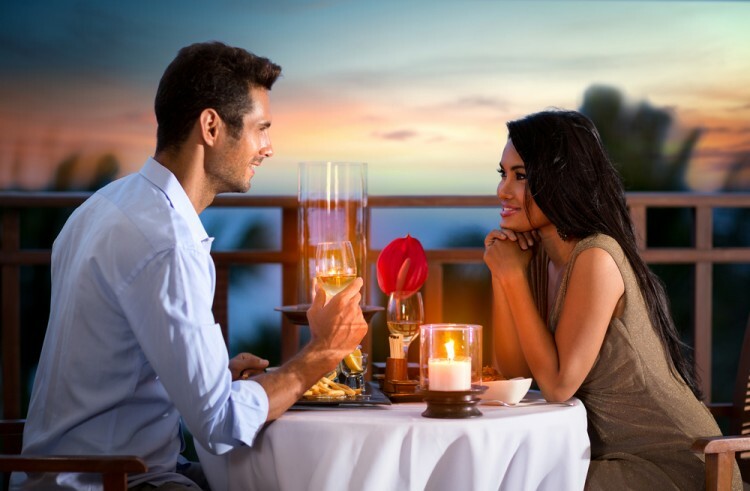 Regardless of whether or not you have a special romantic relationship to celebrate, the concept of anniversary activities is universal, and there’s no one out there who is going to enforce that you can only go to a super fancy restaurant on a special anniversary occasion. You can go on a Wednesday evening with your best friend. I won’t judge. New York City is a such a romantic place. Whether you live here or you’re visiting, there’s always something new to do or something classic to enjoy. It’s home to the beautiful nature in Central Park, a plethora of high-class restaurants, touristy adventures, and a glittering skyline that I don’t think gets old no matter how long you’ve been here. There are so many ways to enjoy all that New York has to offer, and an anniversary is a perfect occasion to treat yourself and spend a little extra money to have a really beautiful memory. It’d be interesting to see if any of these anniversary ideas are also on our list of romantic things to do in NYC this spring. In order to create this list of romantic anniversary ideas in NYC, we consulted Travel Trips, Conde Nast Traveler, and Trip Advisor to see some recommendations for romantic date ideas in New York City. There isn’t necessary a specific ranking for any of these ideas because they’re all equally beautiful and it depends on your taste. For our purposes, we ranked them by how they were ranked on each of our sources. We simply took the average of their positions on our source’s lists to create ours. If an idea is mentioned in all the sources, it goes further up on our list. Keep in mind that these are simply recommendations! Without further ado, let’s take a look at some romantic anniversary ideas in NYC.